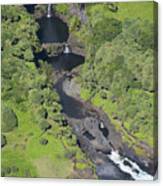 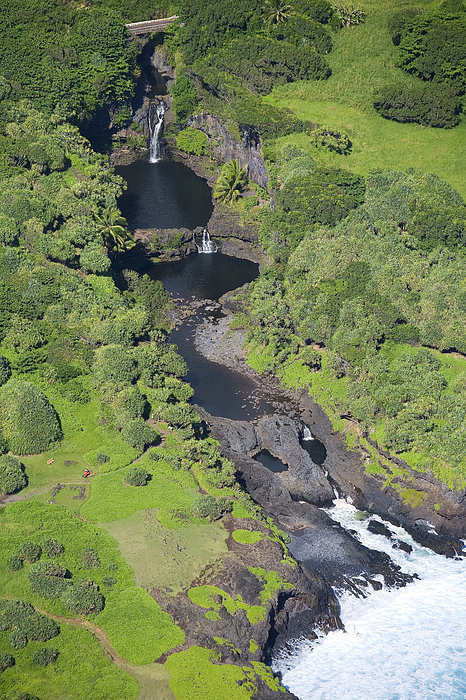 There are no comments for Seven Sacred Pools. Click here to post the first comment. 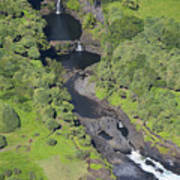 Hawaii, Maui, Haleakala National Park, Seven Sacred Pools, also know as Oheo Gulch.